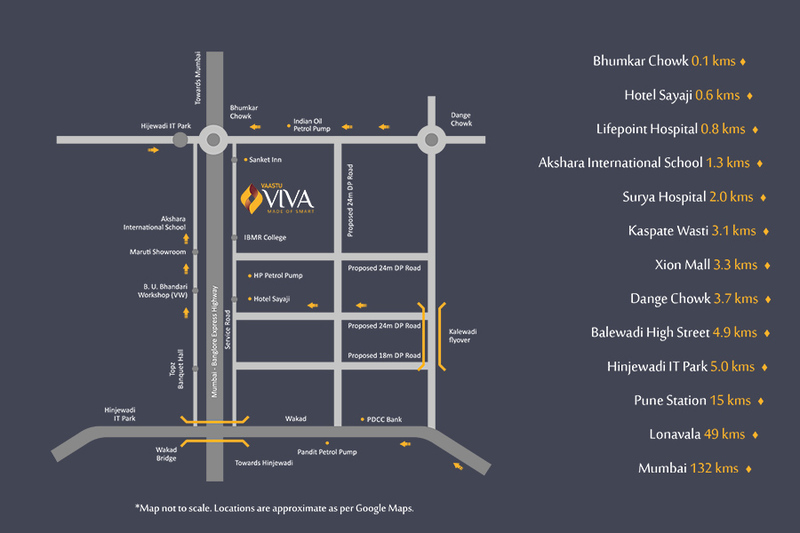 Home-enthusiasts looking for luxurious apartments in Pune should have a look at Vaastu Viva by B U Bhandari Vaastu . The exotic residential complex brings quality living facilities to the residents. The smartly designed home comes with a draper rooftop, and you will enjoy the refined lifestyle here. The iconic estate has been attracting homeowners from various parts of the country. You can buy 2 BHK apartments in the residential complex, and live up to your housing dreams. The range of amenities in the residential complex looks impressive. The residents can enjoy their time in the swimming pool, gym, jogging tracks, meditation, and yoga deck and engage themselves in various activities. Besides, you can enjoy a quality time in the clubhouse, open air lounge and party area. For children, a dedicated area has been developed in the complex. The residents can also have a good time, enjoying the ground amenities. The estate has a seating area and barbeque area for the residents. The floor planning of the residential complex has been intelligently made, generating a large open space for public use. One of the key advantages of buying an apartment in Vaastu Viva Wakad is the location advantage of the area. The residents can reach the important places in the city in quick time from the complex. Commercially, Pune is one of the most important city of the country. The IT sector in Pune is fast developing. A number of blue-chip companies are coming up in the city. Employment opportunities in Pune are high, and the residents can benefit from the lucrative job prospects in the city. This is one of the key reasons behind the demand for quality homes in the city. If you have a fascination for green living facilities, you will find the right home here. The residential complex comes with a large number of trees and landscaped gardens. You will enjoy the green cover around your home. Have a walk in the paths along the garden during your leisure hours, or just sit in your balcony, enjoying the bliss of nature. The apartments are spacious and come with wide balconies and large windows. Get an apartment in Vaastu Viva Pune and enjoy the luxurious apartments. The educational and healthcare infrastructure around the city is well-developed. A number of schools and hospitals are located close to the residential complex. The well-developed transportation system ensures a seamless connectivity to the important business zones around the city. The residential complex offers a number of sports facilities. This includes cricket practice net, half basketball court and various other indoor and outdoor games. The apartments come with solar water heater connection in the master bedroom. Besides, the chrome-plated bathroom fittings deliver an elegant look to the interiors. The apartments remain under high security vigilance around the clock. The residents enjoy uninterrupted power and water supply in the apartments 24/7. The common areas have generator backup. The kitchens have an LPG leakage detection mechanism. Besides, the complex has organic waste compost machines to deal with the wastes in a natural way. Rainwater harvesting system has been integrated on the top terraces of the structure. 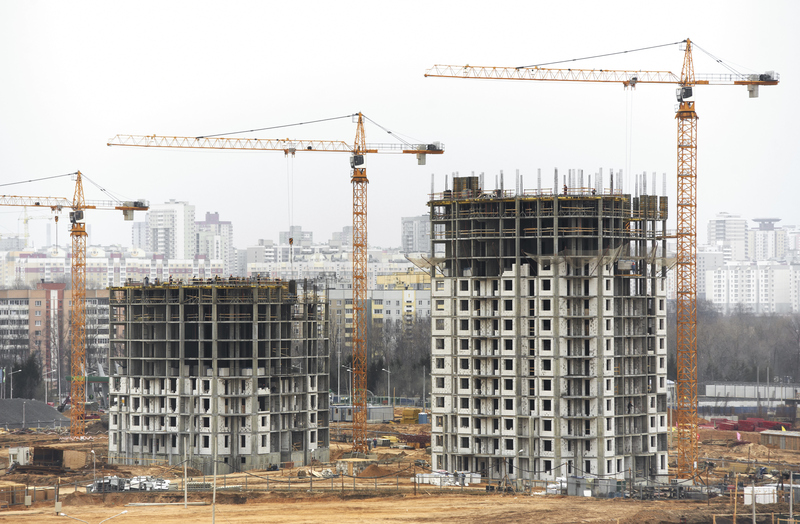 Investors and homeowners interested in buying properties in the residential complex should make their investment now. The Vaastu Viva price is likely to rise in the coming months. Buy sophisticated apartments with green living facilities in the residential complex and cherish your housing dreams. Electrical points for split A/C for all bedrooms. Generator backup for common areas. Automatic lift with generator backup..
Rainwater Harvesting for top terraces. LPG Leakage Detector in kitchen. Access Control at building entrance lobby.